Standard RS-232C Incorporates bi-directional communication with a PC, printer or other peripheral device. Multiple Weighing Units Uses programmable or standard units of measurement: g, mg, PCS (with ACAI* function), %, oz, ozt, ct, dwt, GN, tl, etc. *ACAI (Automatic Counting Accuracy Improvement) Data Memory Function (GH models only) 200 PCS Weighing data without date and time 100 PCS Weighing with date and time 50 PCS Calibration history data GLP/GMP/GCP/ISO Compliance …………………………………… Allows GLP or LIMS balance management by outputting the Balance ID number and data used to calibrate the balance. This data can be output to A&D’s AD-8121B printer or a computer, indicating date, time, Balance ID number, serial number and calibration data. ID Number The balance ID number can be set. 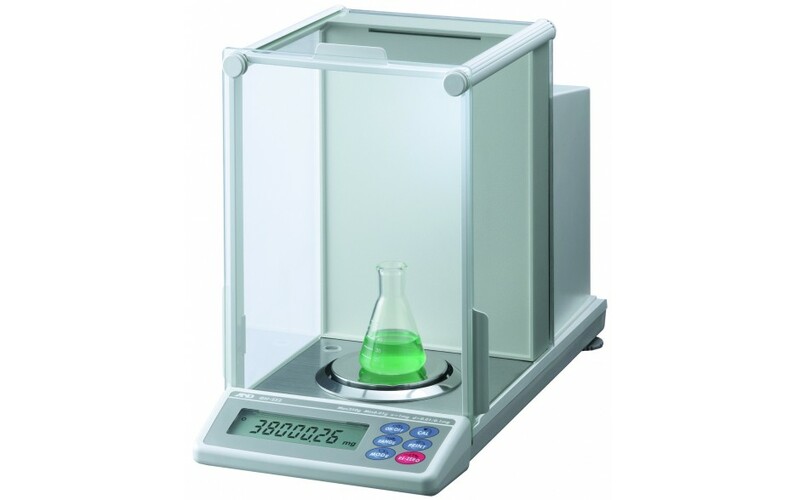 It is used to identify the balance when GLP in use. The ID number is memorized and maintained once it is fixed, even when the AC adapter is removed. Auto Power On Function Plug in the unit and it turns itself on without having to press the ON/OFF key. Time & Date (GH models only) Standard Time & Date Function complies with GLP and Interval Weighing in the Data Memory Function. Interval Time Setting (GH models only) Weighing intervals of 2, 5, 10, 30 seconds and 1, 2, 5, 10 minutes in the Data Memory Function. 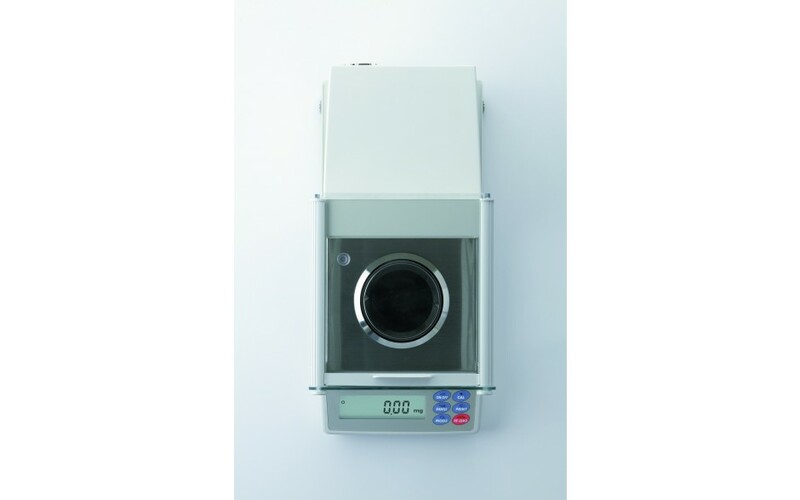 Standard Underhook Ideal for density determination and weighing magnetic substances. Auto Re-Zero Function Re-zeroes automatically after data output. Standard Windows Communication Tools Software A free copy of WinCT – A&D’s powerful and flexible data collection software tool for virtually instant connection to a PC and a network of other devices. Ethernet Interface (GH-08) with WinCT-Plus software (CD-ROM) WinCT-Plus software makes it possible for the user to easily set up an IP address, subnet mask etc. The user can also send commands to control and acquire data from multiple GH balances. Motor-driven Internal Calibration (GH models only) The GH internal calibration with an internal mass saves time and money. External calibration requires a great deal of skill, time and an expensive external mass. With our internal calibration with internal mass, the balance is calibrated very quickly. ❚ Automatic Self Calibration (GH models only) Self-calibrates automatically when the balance detects ambient temperature changes. 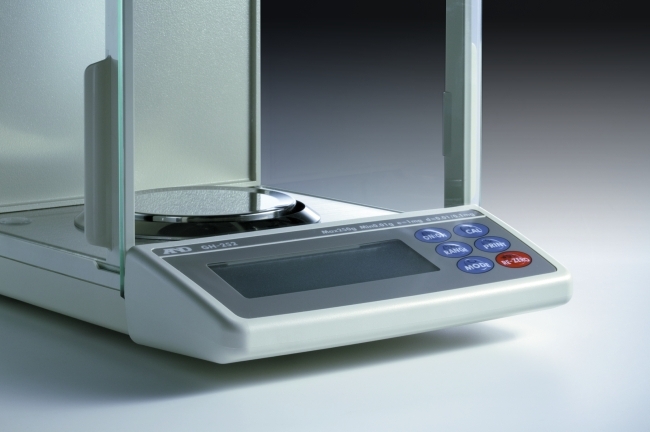 ❚ One Touch Automatic Calibration (GH models only) Allows you to calibrate the balance on demand push button internal.